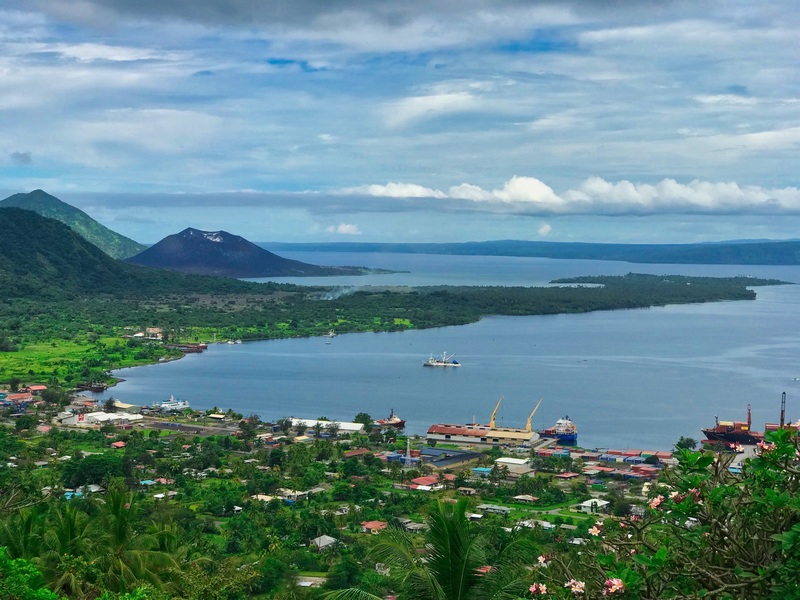 Rabaul in Papua New Guinea’s East New Britain province is a picturesque township. Today’s sleepy town does not represent the once bustling town that was pivotal in two world wars, and saw two devastating volcano eruptions in the 20th century. The two volcanoes in the Rabaul Caldera, Tavurvur and Vulcan, erupted in 1994. Warnings had meant Rabaul was evacuated with no loss of life, but the town was wiped out. 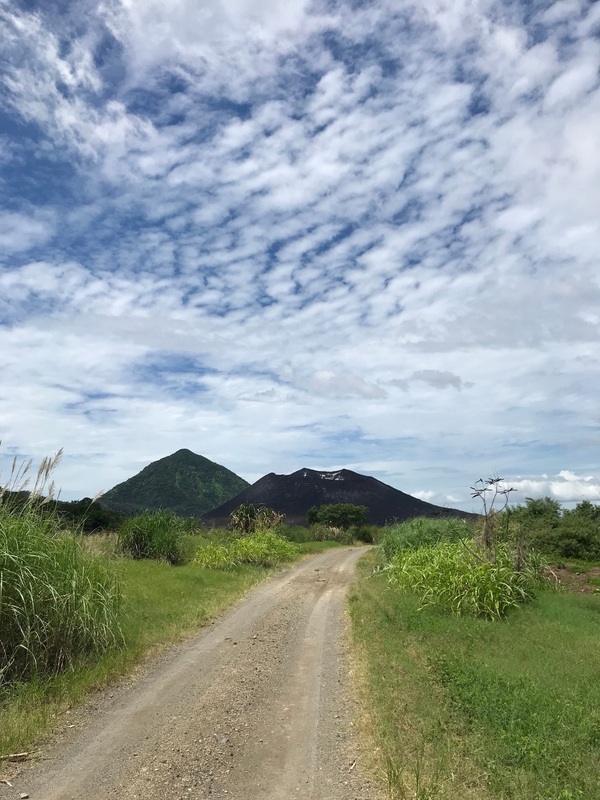 Many people and businesses, along with the seat of the provincial government moved to the nearby town of Kokopo, and a new Rabaul township was built nearby. The overview photo shows the new town in front and centre, while the site of the old town is on the left. Today it is a flat area, with little evidence of the once thriving township there. 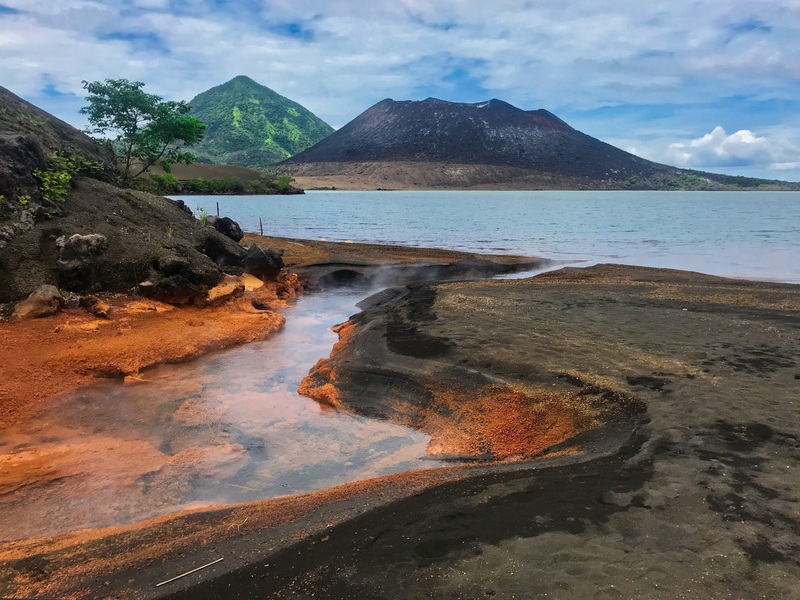 The last image shows the volcano in the background with a boiling hot spring in the foreground, leading into the bay. I was in Rabaul for work, so did not have my camera. These images were made on my iPhone 7 Plus. I’d love to get back to Rabaul for some diving and photography. Beautiful location.